10 Ka Dum’ Season 3 Sony Tv New Game Show Wiki Plot, Registration, Rules, Promo,Timing,Host. Today i am going to share some interesting facts about sony tv new upcoming show 10 Ka Dum. 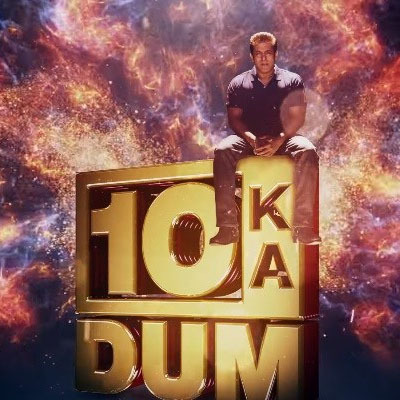 10 Ka Dum is an Indian version of the popular international reality game show Power of 10, and his last two season aired on Sony Entertainment Television (India) & hosted by popular Bollywood actor Salman Khan.